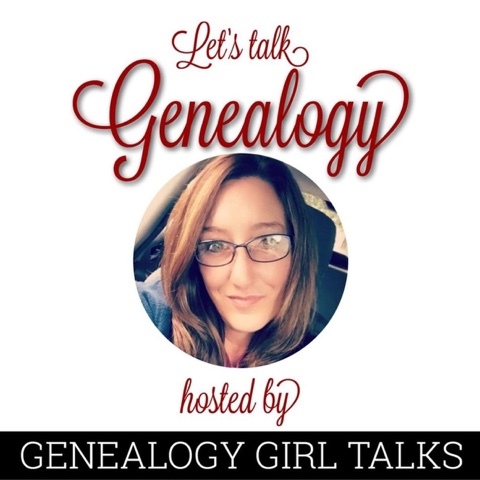 This month on the “Let’s Talk Genealogy” podcast, I’m sharing my favorite websites and resources. I’m kicking off March with my favorite cousin calculator! Do you have a favorite cousin calculator you use? Is it the same as mine? Find out in this episode! Watch for upcoming episodes! I have interviews scheduled and more fun coming to the podcast! You can listen to this episode in your favorite podcast app or online!